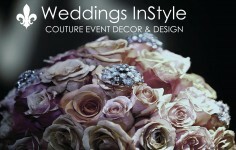 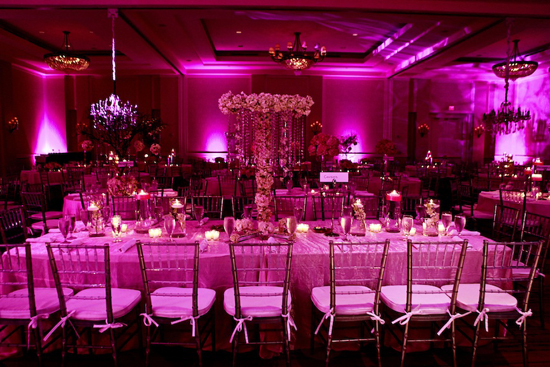 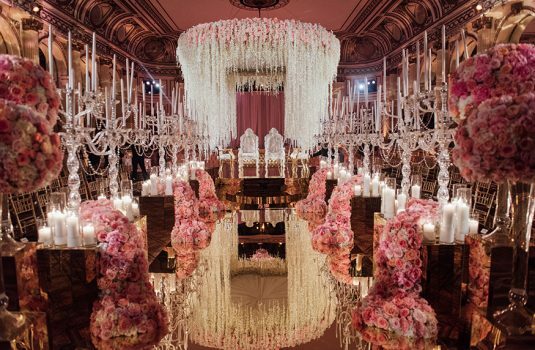 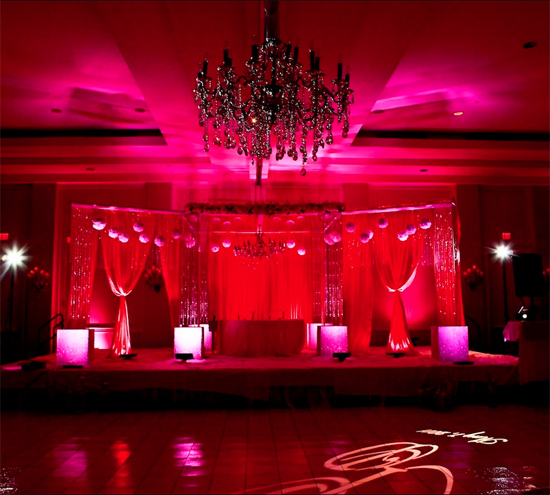 Weddings InStyle is an event production company specializing in couture decor and design. 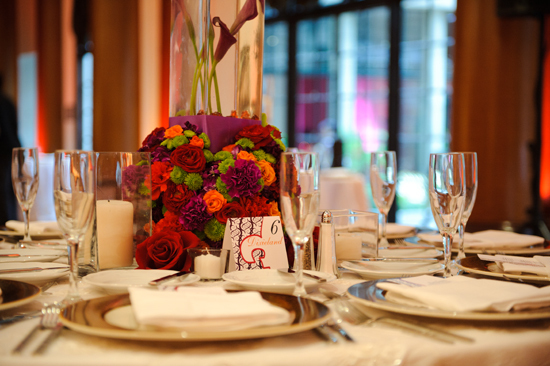 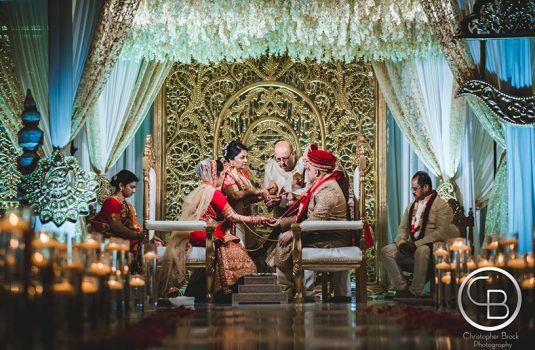 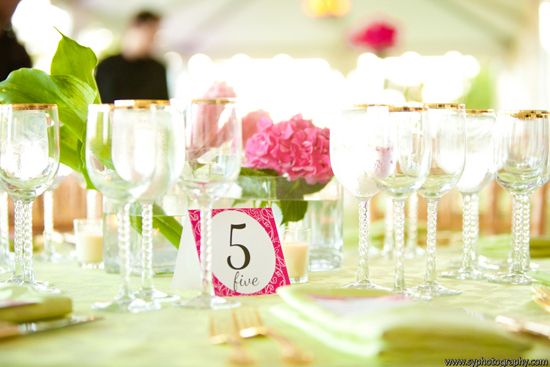 Our clients come from many different market segments such as luxury weddings, corporate events & social soirees. 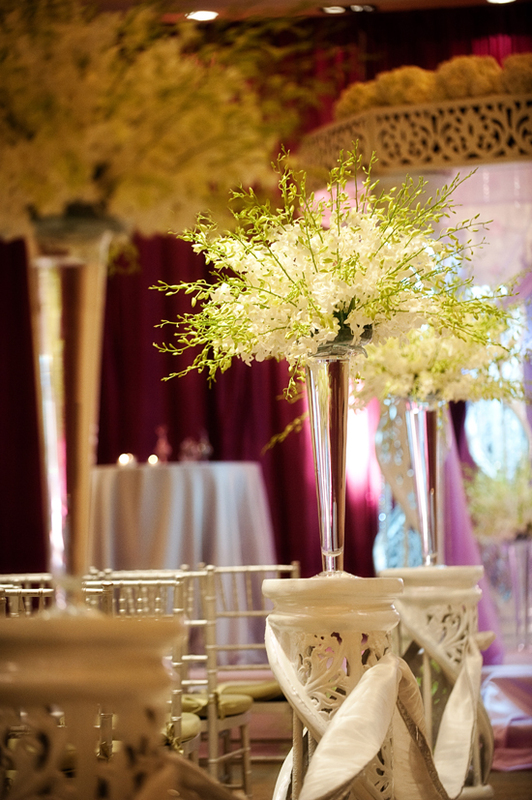 Our style ranges from modern sleek to traditional ornate, with dedication to signature elegance & a glamorous experience.